At first I wasn’t a fan of Wes Anderson’s filmography. I was young and I never understood the characters or the humor. Now that I have grown up, and I’ve evolved past the stage of like terrible movies. Anderson has cemented himself as a true auteur. 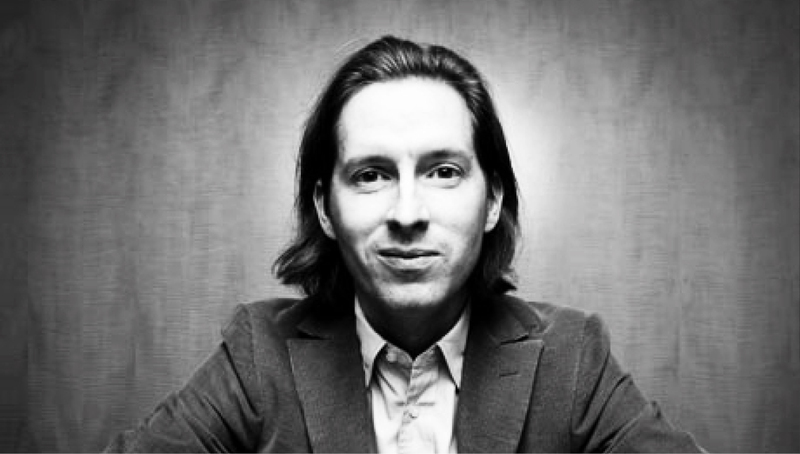 In the beginning, with films such as Bottle Rocket and Rushmore, his films were muted and didn’t really contain all the tropes that a typical Wes Anderson film contains. The Royal Tennebaums is the film that I consider to be the beginning of the Wes Anderson that we know and love today. Independent comedies become a staple for the up and coming directors. With Bottle Rocket it gained the attention of critics but not so much with film goers. It was basically dead on arrive. It began as a short film that gained a lot of traction at Sundance and it had everyone raving. He collaborated with his friend and writing partner Owen Wilson to pen a feature-length version of their popular short film. It contained his trademark sense of humor and had a unique story but it never really succeeds outside of the final act. To me it is his most problematic films. In the end Bottle Rocket can be considered a failure but it never stopped Anderson from moving along with his career. Rushmore is really were his career took off. It is when his movies starting to become a kind of heightened reality. Owen Wilson and Wes Anderson used Roald Dahl’s kids book as inspiration for their tale of child angst within a prep school. Bill Murray ended up reading the script and liked it so much that he agreed to work on scale, which was estimated to around $9,000. The movie was able to capture what it is like to be a kid in a challenging environment. It is a smaller scale compared to his later films but his style started to pick up from here. 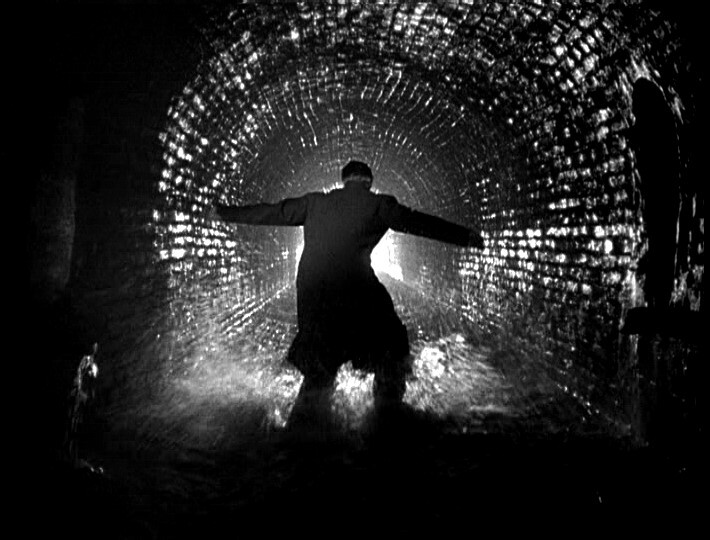 The tracking shots that he is known for began here with a scene that involves the groundbreaking of an aquarium. The camera movement follows Max as he shows off his ideas for a new aquarium. It is the beginning of one Anderson’s most well-known trademark. Rushmore failed at the box office but managed to surprise critics and film goers alike. The Royal Tennebaums is when style becomes overloaded. Almost every frame in Tennebaums is symmetrical and well produced. This movie deals with a former famous family deals with their father, who is trying to enter back into their lives, and their fading popularity. To me this is the most cynical work that Wes Anderson has produced. Everyone is so hateful and every character has a problem with someone. Even though the movie is hateful the design and mise en scène of each scene is so well crafted and colorful that it kinda contradicts the storyline. This is also the movie in which is love for symmetry becomes apparent. All the time the characters are centered in the frame. So far this is considered his most popular film, gaining him an Academy Award Nomination and box office success. Following The Royal Tennebaums, The Life Aquatic with Steve Zissou and The Darjeeling Limited. Both were considered failures compared to his other films. The Life Aquatic with Steve Zissou follows similar tropes and had the same flare that is associated with his films but critics didn’t seem to like what they say. It failed at the box office and is currently Wes Anderson’s worst reviewed film. The Darjeeling Limited didn’t do any better. It is his most experimental film to date. He took his unique filming technique to India and used it to represent the style and life in a foreign country. Dealing with a similar storyline to The Royal Tennebaums, it still didn’t impress critics or audiences. Fantastic Mr. Fox is the first animated film by Wes Anderson. It is a tale about a Fox that has to navigate life while a group of outraged farmers hunt him down. Given that Wes Anderson and Owen Wilson planned to do Rushmore as heightened reality based of a Roald Dahl book it’s quite ironic that Anderson eventually adapted one of his books. Given the failures of both The Darjeeling Limited and The Life Aquatic of Steve Zissou, a lot road on the success of Fantastic Mr. Fox. It ended up paying off. He used he trademark style and create an interesting take on animated films. It appears that Wes Anderson’s style is perfectly suited for animated feature films. Critics loved it and so did the audience and it eventually getting nominated for Best Animated Feature at the 2009 Academy Awards but lost to Up. He followed up Fantastic Mr. Fox with his most critically acclaimed movie to date, Moonrise Kingdom. It brought him back to the time where he brought to life stores of children and there views on a world in which they are too young to know. His visual style is used to accomplish a child like tale of wonder and fascination. It debuted in the Cannes Film Festival in 2012 and went on to get him his third Oscar nomination and box office success. His most recent release is now his biggest box office success and critically acclaimed movie. The Grand Budapest Hotel is his most stylized film. The production of each set is simply incredible and uses his love of hand drawn set pieces and miniatures as the set design. Ralph Fiennes simply chews the scenery as Gustave H. and is by far the most interesting character in his filmography. It spans multiple decades and is most interesting when he switches through time periods. To represents it he switches up aspect ratios for the respective decade. Wes Anderson achieves the best result with this movie and shows that no matter the story if directed by Wes Anderson you sure to have an interesting movie on your hands. Though Wes Anderson has some movies that aren’t well received he has become a household name and a true to life auteur.